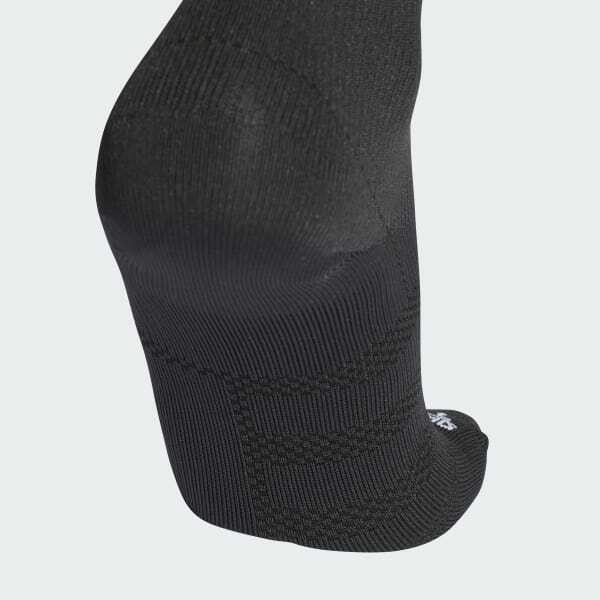 Ventilated knee socks with a foot-hugging fit. Work out in breathable comfort in these lightweight training socks. 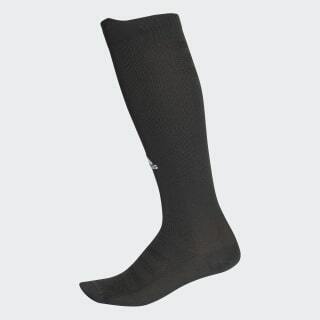 These over-the-calf socks feature a no-slip fit at the cuff that keeps it in place as you move. With gradual compression that supports your muscles, they have mesh inserts that provide targeted ventilation so your feet stay comfortable.